It may feel like it’s too early to start thinking about going back to school. However, it is never too early to start thinking about that school cleaning that has to be done. Soon the pupils will be back, ideally seeing shiny floors, sparkling windows and squeaky-clean bathrooms. 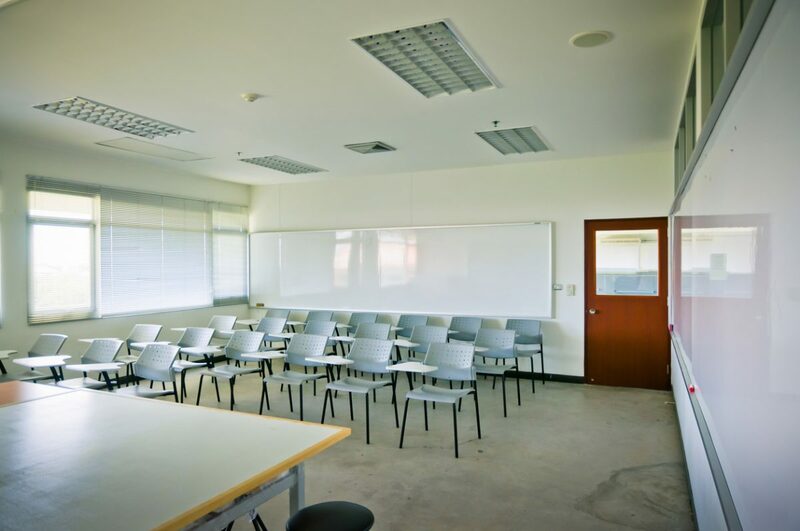 To ensure that there is a healthy school environment and first impressions are positive, there are certain cleaning processes that should not be missed. It is good idea to sanitise bathrooms from the floor to the ceiling. This can be done with high-pressure cleaning, as well as the disinfection of walls, floors, urinals, toilets, sinks and partitions. Whilst this deep clean is taking place, it is a good time to get grout repairs done too. If the school year starts off with a deeply cleaned bathroom then it can easily be maintained throughout the year. Certain elements, such as dirt, mould and pollutants, love to hide in carpets. Key stage 5 schools need to ensure that their floors and carpets are clean. As there will be crawling, sprawling and sitting kids. Cleaning a carpet can also help the indoor air quality, as well as reducing asthma and allergy symptoms. Within the school cleaning deep clean there should be a carpet extraction and sanitation. As well as the time to strip and wax hallways and classroom floors. Well maintained floors last longer so this is a investment in the floor’s future. A investment in good lighting means good learning. So it should be ensured that all bulbs are working and are energy efficient, also the details of lights are cleaned. This is as well as ensuring that windows are washed inside and out to bring in the most natural daylight. Being a school in England, you never know what the weather may bring. There may be snow, there may be intense heat and you need to be prepared for them all. This is why the holidays are the perfect time to ensure that the heating and air conditioning is working correctly. Also, that it is cleaning thoroughly, so it can work to its highest potential. So the children do too. Lastly, it’s time to think about the places where sweat builds up: the gym and the locker room. Because of this, infectious organisms will build up. This is why you should start with a deep clean of all surfaces and equipment. These are just a few tips on how to ensure your school is ready for the new academic year. If you would to talk us about getting a professional school cleaning Birmingham service, then contact us and we’ll help you out.